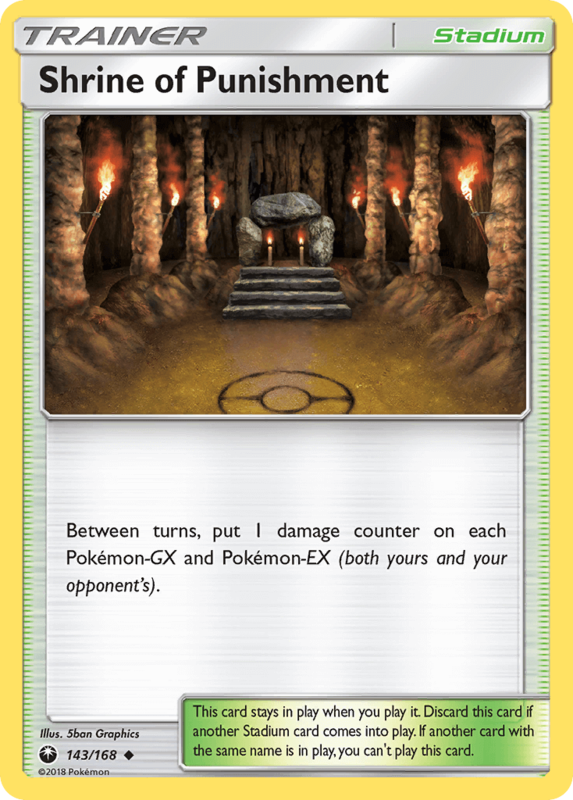 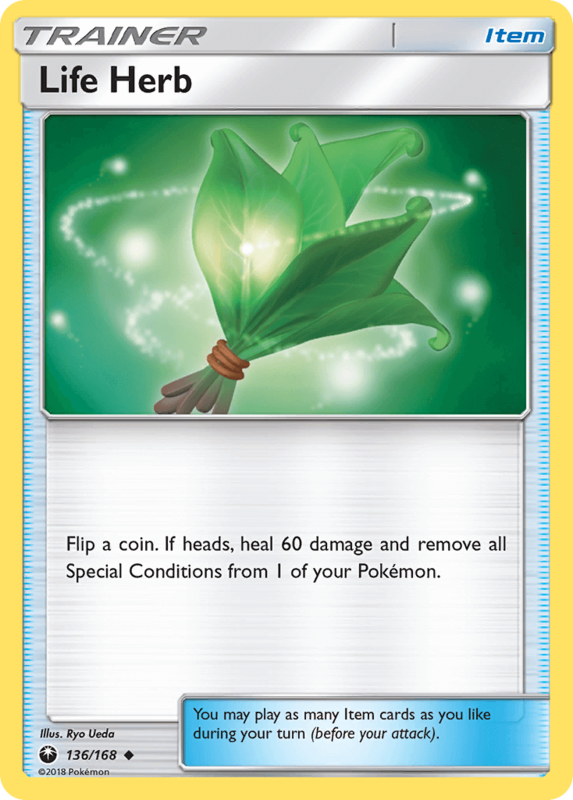 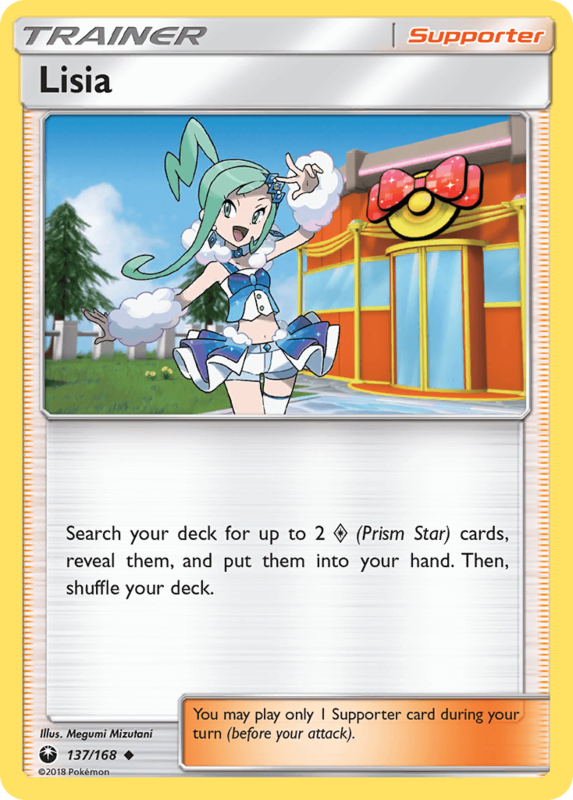 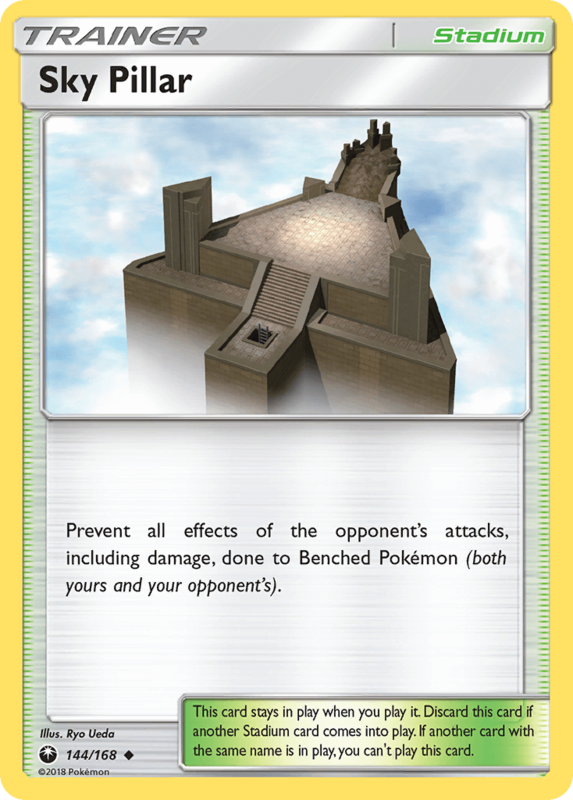 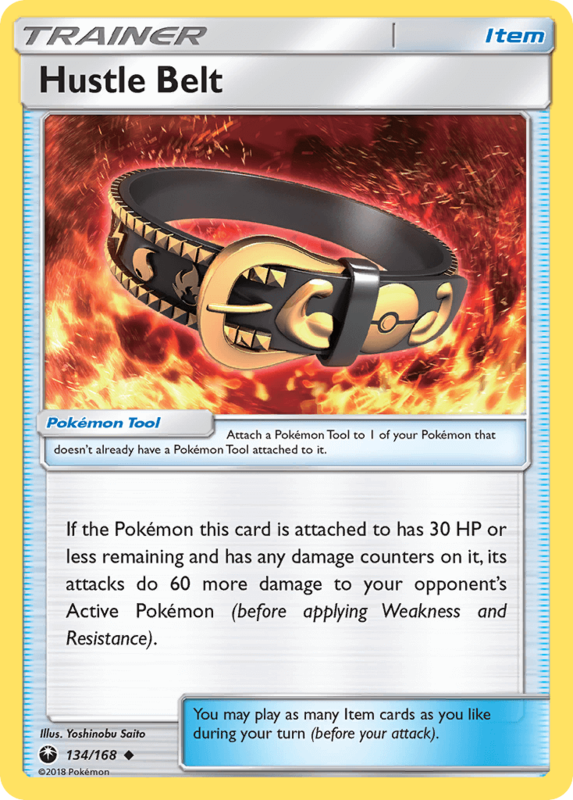 Between turns, put 1 damage counter on each Pokémon-GX and Pokémon-EX (both yours and your opponent’s). 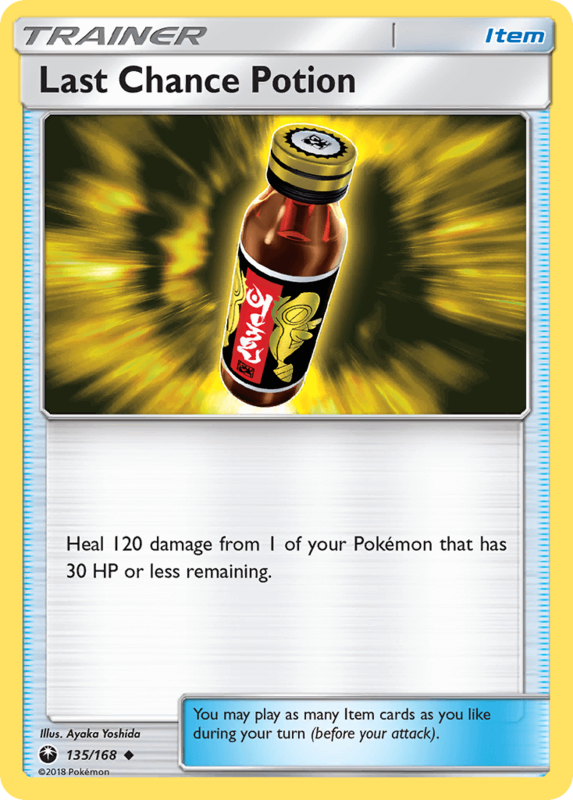 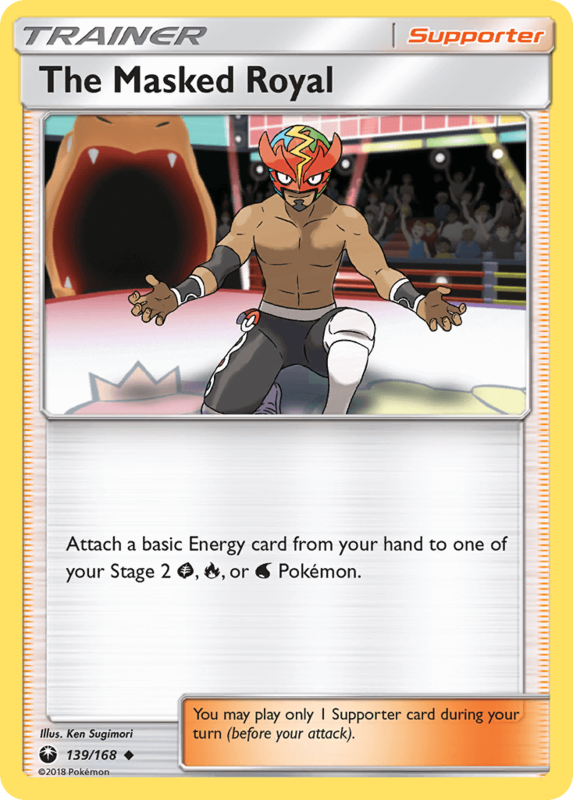 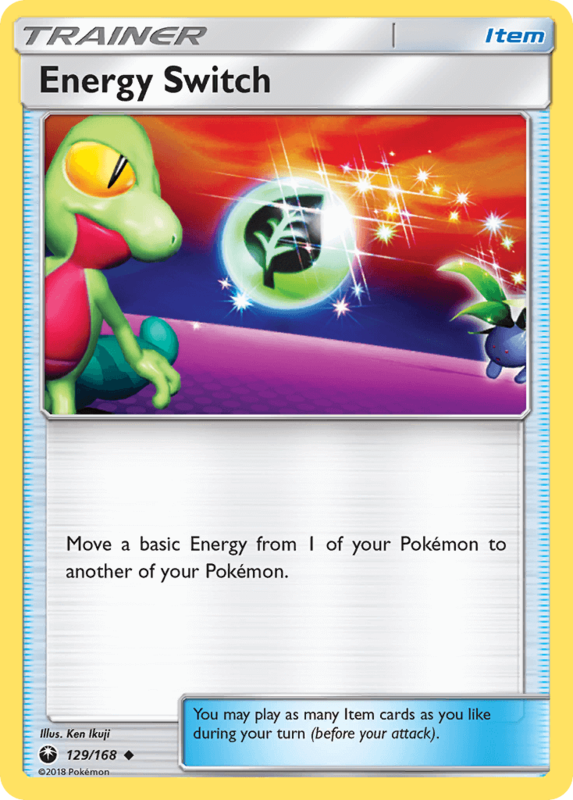 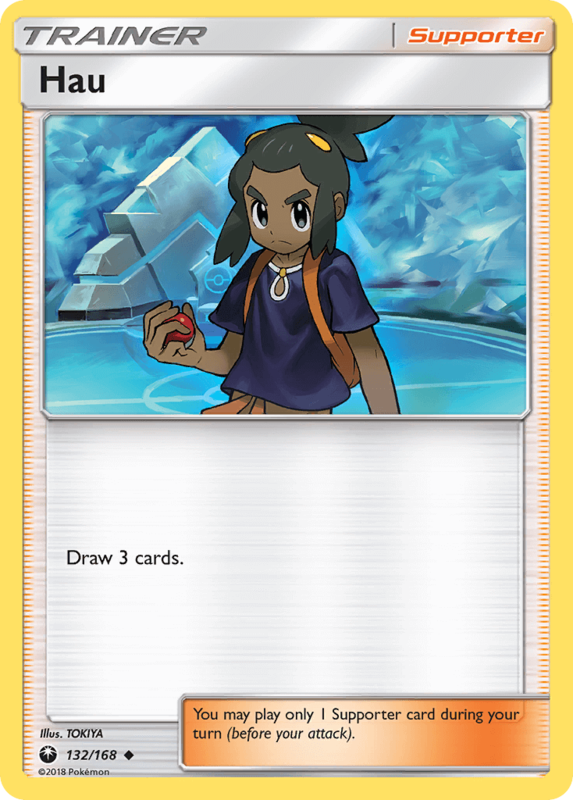 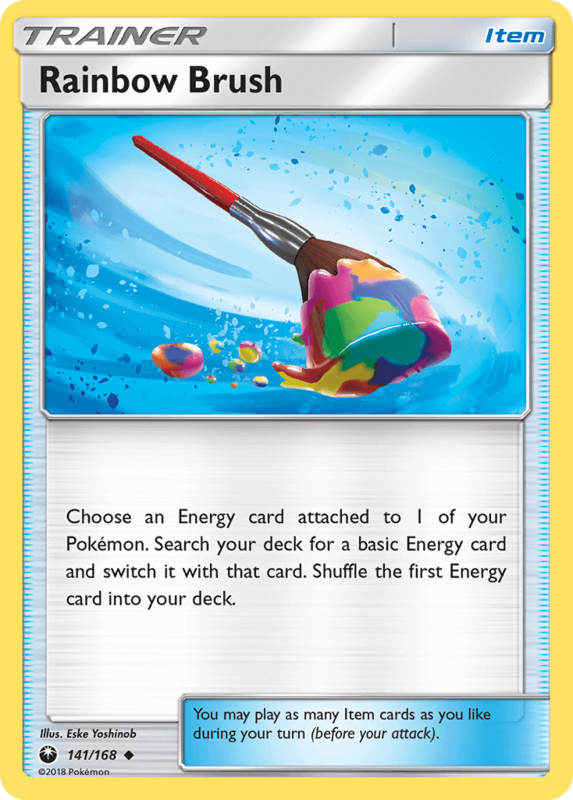 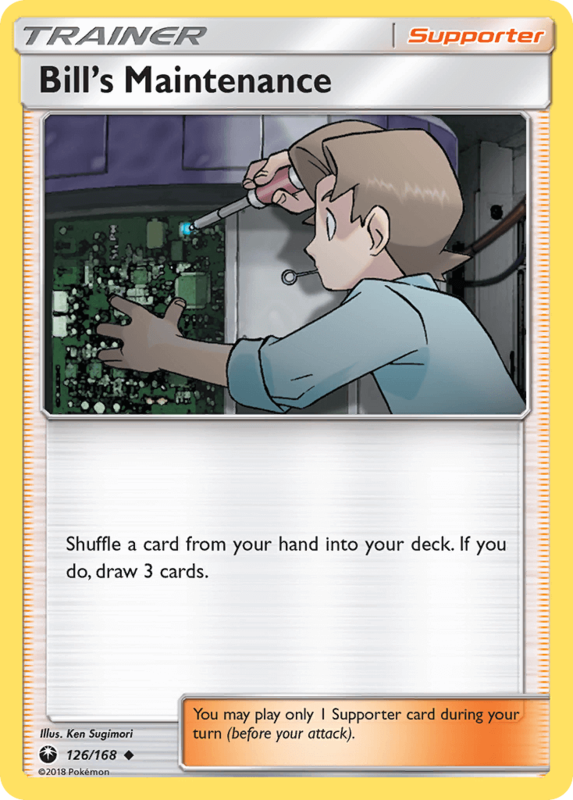 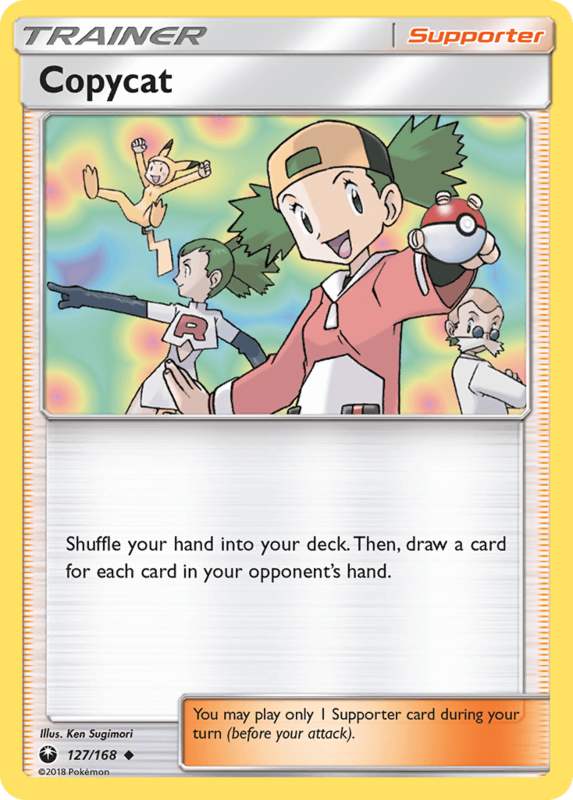 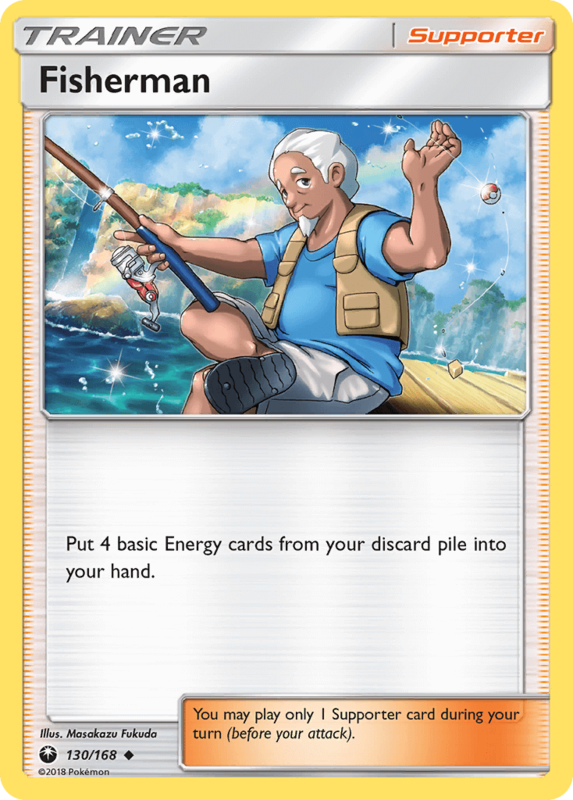 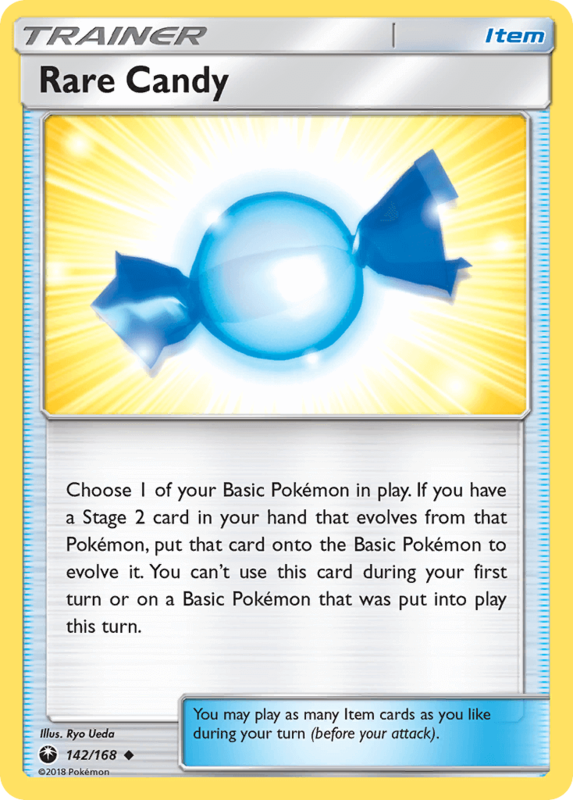 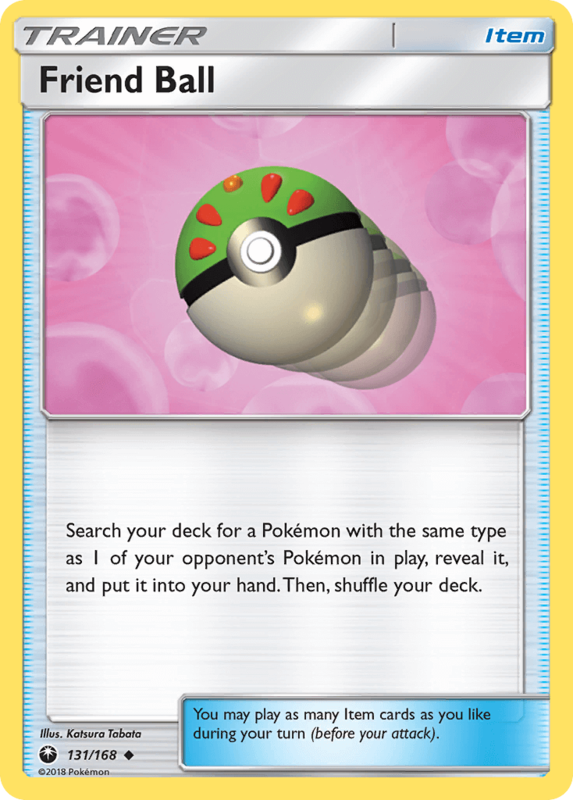 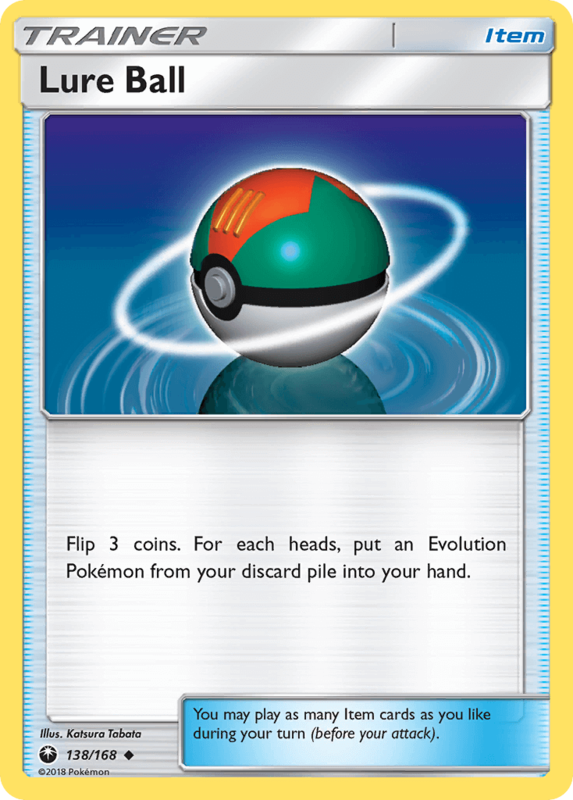 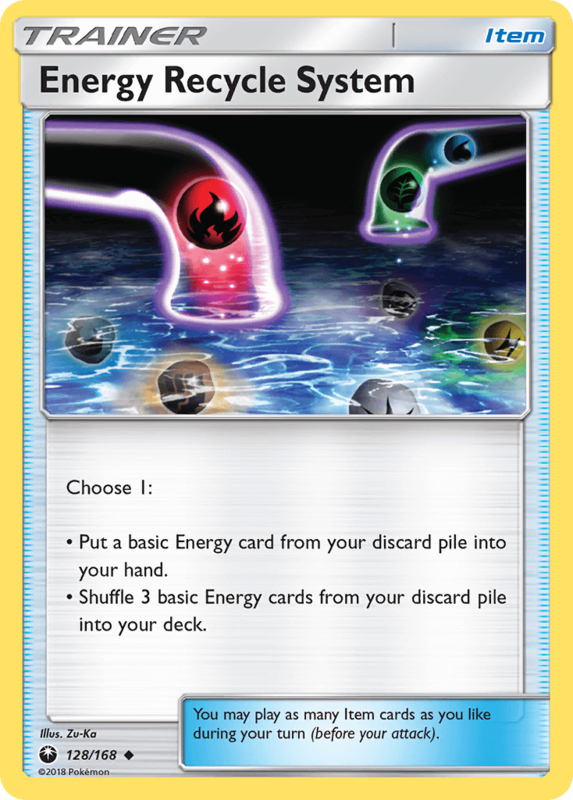 Attach a basic Energy card from your hand to one of your Stage 2 [G], [R], or [W] Pokémon. 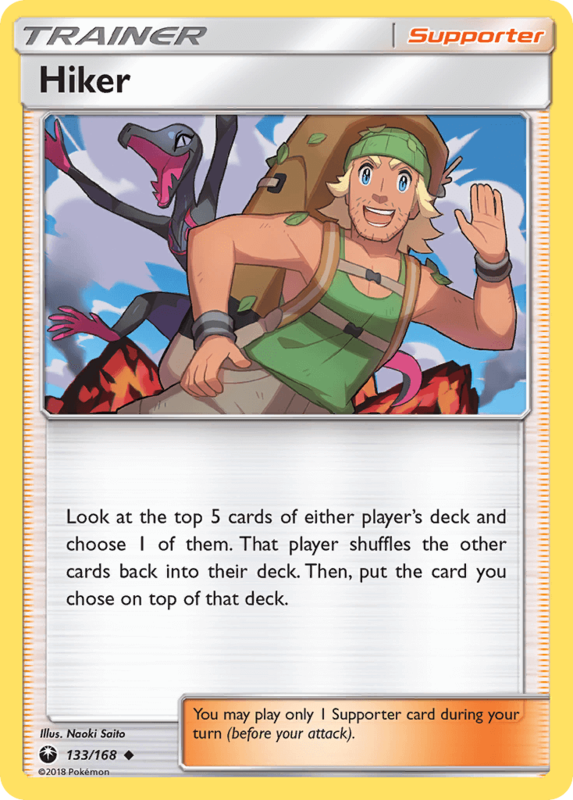 Look at the top 5 cards of either player’s deck and choose 1 of them. 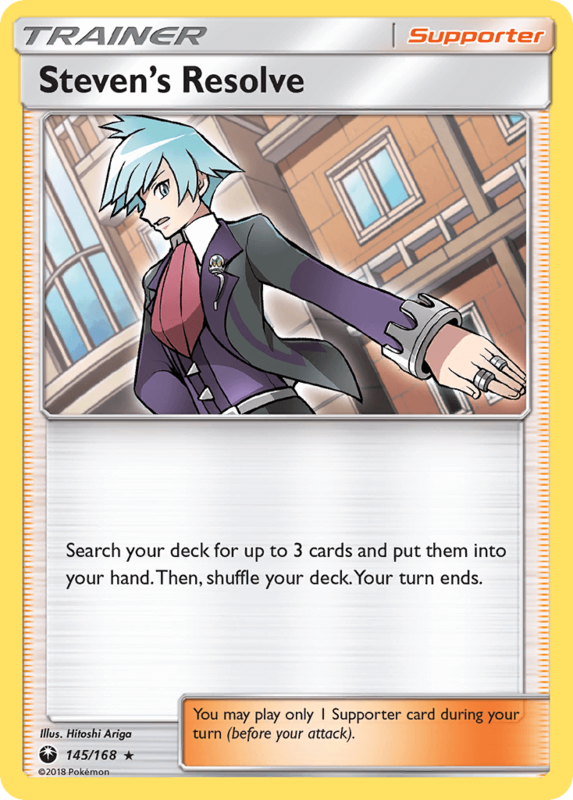 That player shuffles the other cards back into their deck. 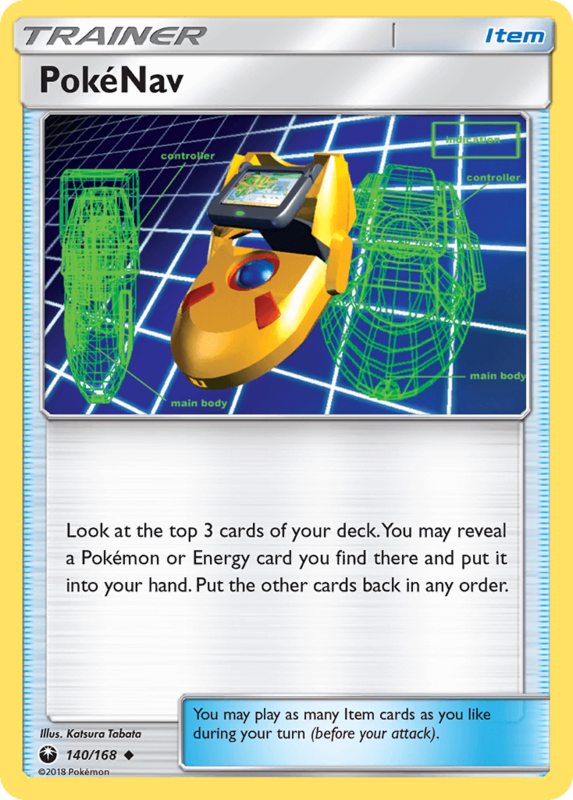 Then, put the card you chose on top of that deck.